Everyone knows about the importance of metabolism as we are attached to healthy metabolism since childhood by parents, teachers, doctors. Almost everyone except your grandmother, who wants to feed you to death with pies. In this example, a kind grandmother stimulates metabolic disorders, but the grandmother won't become the main source of your problems. Here, the most right time to say that a plentiful diet and high physical activity are not only the simplest but also the only reliable method to make the body spend energy faster. Physical exercise is the best answer to the question of how to speed up the metabolism. Do not forget that there are many home remedies that can speed up the metabolism and improve the functioning of the stomach. If you are against using chemicals, this article is for you. Today we will tell you about 8 safe and healthy drinks that will help you get rid of extra pounds. 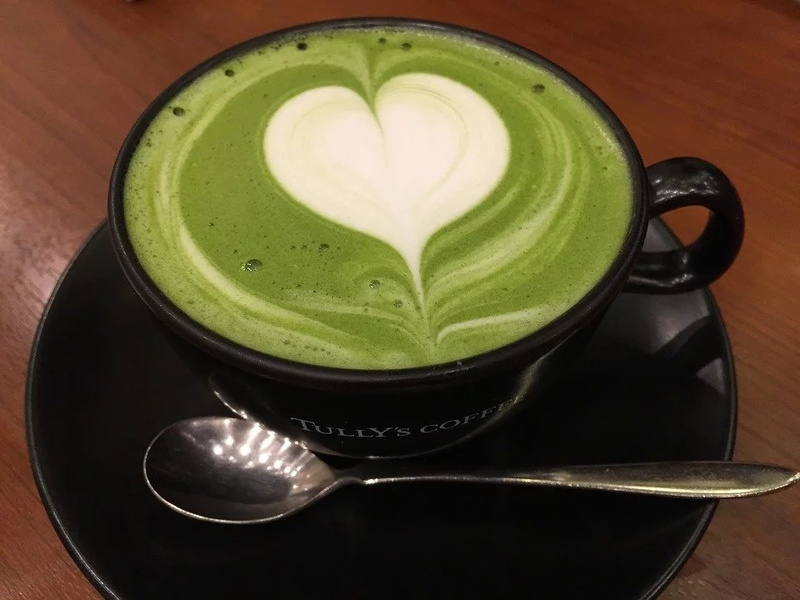 Probably, there is no secret to anyone that green tea accelerates metabolism, but its popularity is absolutely deserved by its useful properties. This antioxidant-rich drink is extremely useful for the heart, digestive system, and also for our slim body. 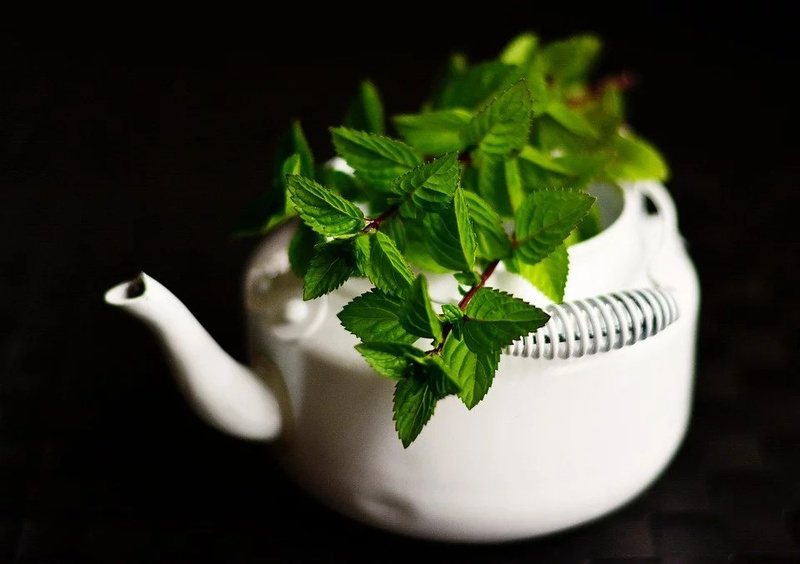 And in combination with mint, you will also get a delicious drink, which will be a wonderful addition to your diet. Smoothies are a complete meal. You can replace dinner, lunch with them, also you can cook it for breakfast. This is an excellent replacement for all buns, sandwiches. 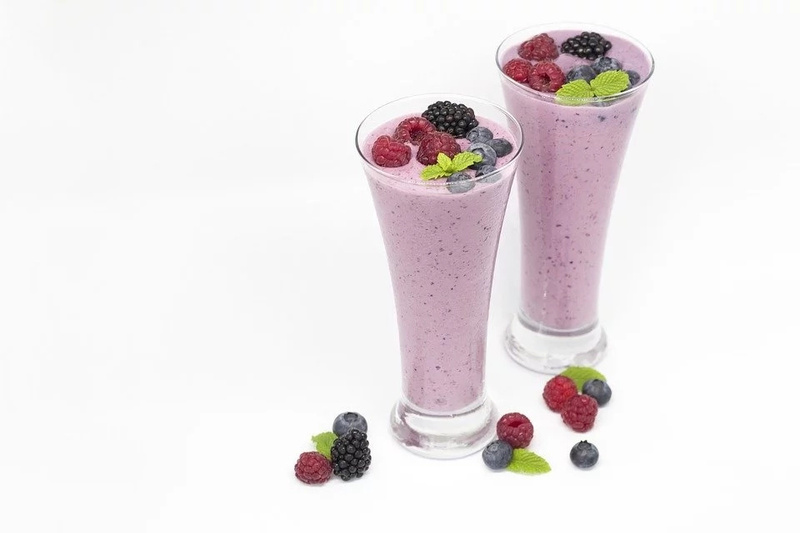 It is better to use smoothies separately, do not mix them with other foods. As you know, fruits are full of fiber and vitamins. 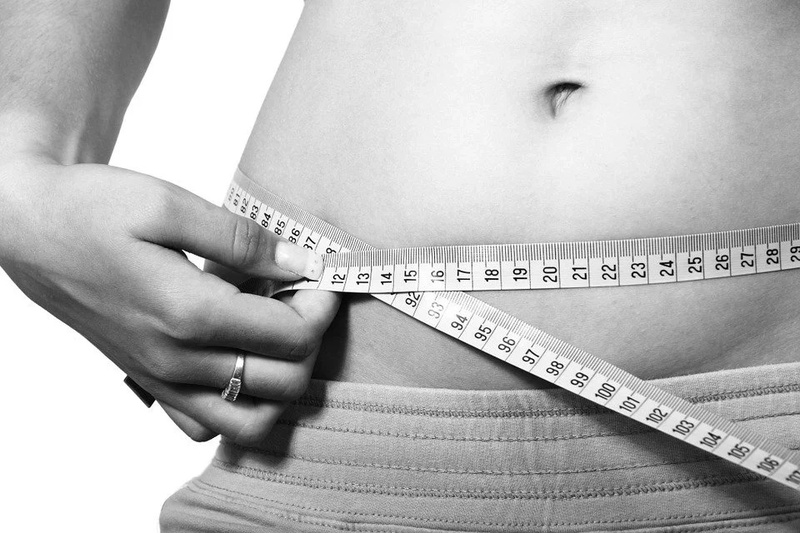 They not only help to lose weight, but they make the digestive system work better. In order to make smoothies that help accelerate metabolism, use grapefruit as one of the main ingredients. Since childhood, we were told that we need to eat at least one apple a day. Apples are a product that burns fat, they also stimulate the metabolism in the body. Apples are necessary for good health and speed up your metabolism, so try to eat a few apples a day. Known for its antioxidant properties, this drink can be proud not only of active prophylaxis against cardiovascular and oncological diseases. 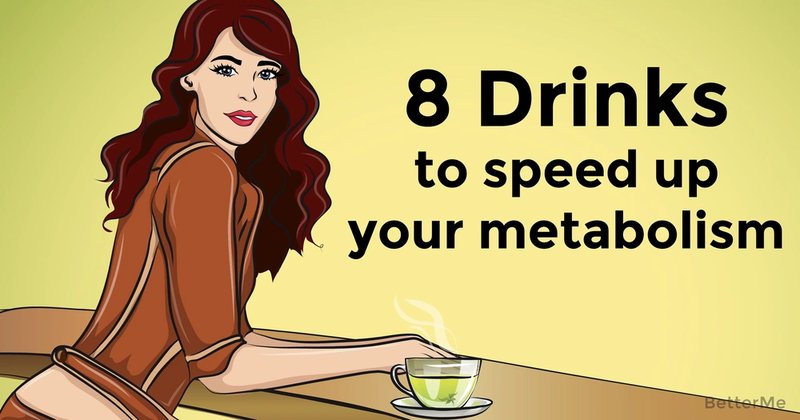 In addition to these indisputable merits, green tea perfectly speeds up and normalizes metabolism in cells, helping the body to recover during periods of weakness and avitaminosis. In its pure form, it can be drunk in the intervals between meals. Add spices to it and it will help burn fat even more effectively. Smoothies are not exactly an ordinary cocktail, it differs from other drinks by considerably higher density. Due to its density and the presence of a significant amount of fiber it can saturate the body so that a person does not feel hungry for at least two hours. Such chocolate smoothie will give you a great mood and make the diet more enjoyable. Coffee accelerates the metabolism. One cup of this drink speeds up the described process by 4%. To achieve the best results, it is necessary to consume natural freshly brewed coffee. Water is an important participant in the metabolic processes of the body. This is the basis of metabolism! It is able to involve deferred fats in the metabolic processes and suppress appetite. 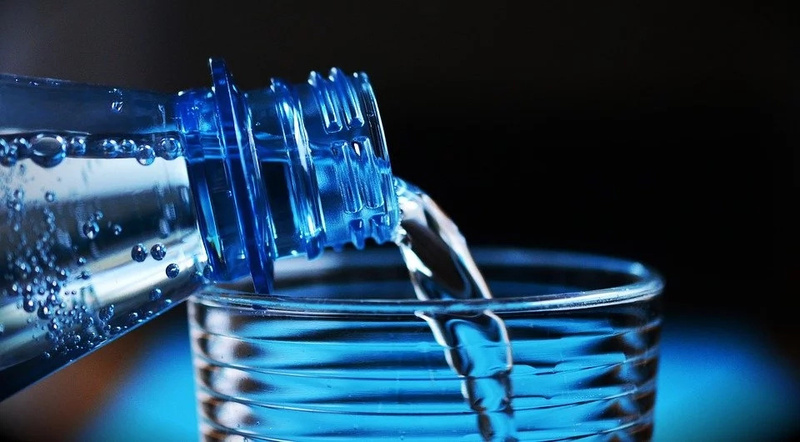 Lack of water significantly slows down metabolism. Keep your body hydrated and you will forget about excess fat.